***PRICE REDUCTION*** Charming bungalow in downtown Monroe. 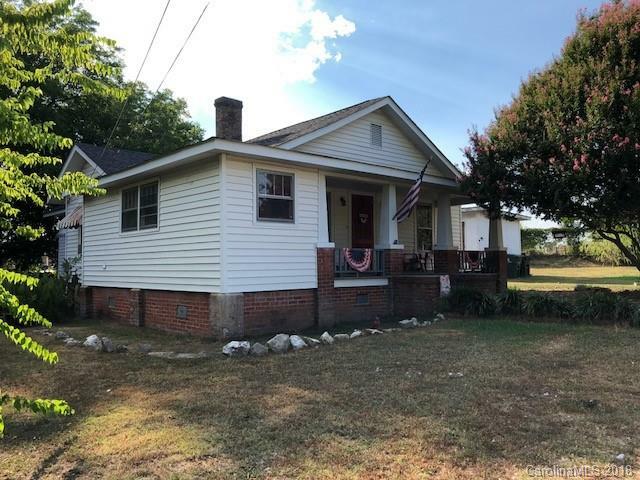 9' ceilings throughout, picture moulding, solid wood doors, enclosed side porch with AC window unit, large front porch, fenced yard. Den could be utilized as third bedroom. Convenient to downtown Monroe and Highway 74. Per zoning, with specific modifications, this property could be utilized as small office space. This home has no central heat or air conditioning. Roof (2 years) and electrical are updated. The current owner has been heating and cooling the home with space heaters and window A/C units.